The train inspectors didn't mind that there was no ticket, yet this adventurer pup still spent New Year's weekend locked up. 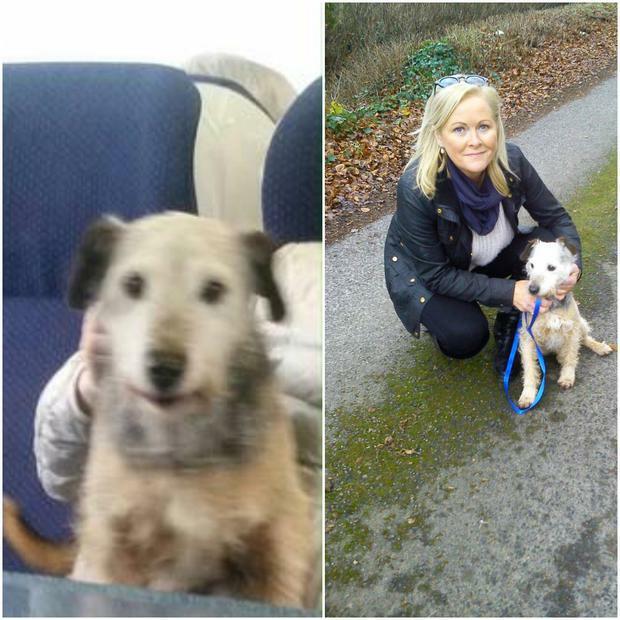 Wire-haired terrier, Odi, hit the headlines last week after boarding a train at Portarlington and ending up in Kilmainham garda station. The gardaí handed him into the pound, where he was collected by his owners earlier today. His owner, Siobhan Mulligan, said that they weren't overly surprised when they saw Odi had gone on this adventure, but did have to pay a fee for his release. "The pound took him in and they were closed for the weekend, so we were only able to collect him today. 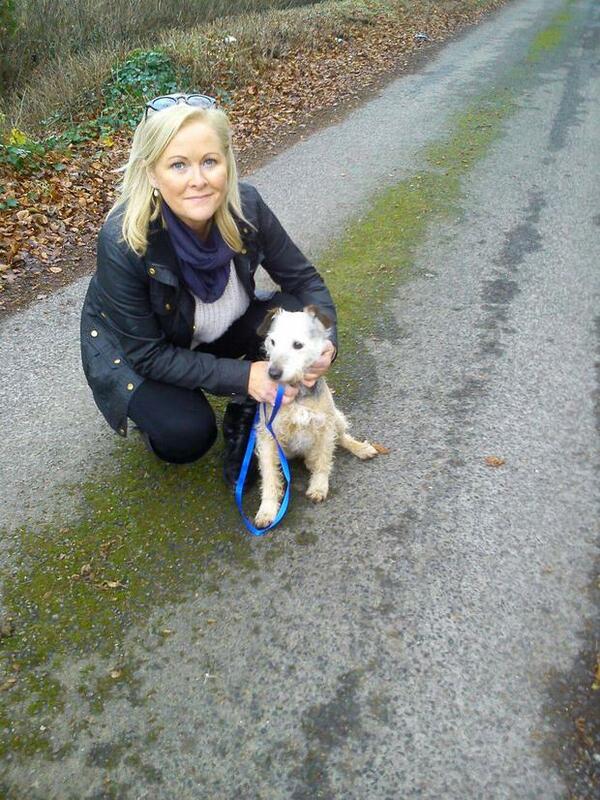 His release fee was €120, but we don't mind at all, we are just grateful that we found him. "His name is Odi, but he is nicknamed Houdini because he is an expert escape artist. Even that morning - at 9am, he was in our garden. At 10am, we got a Facebook message to say he was in the train station and at 11am he was in Dublin," Siobhan told Independent.ie. This isn't the first time Odi has went walkabouts. "About a year ago, we were sitting in the TV room and left Odi in the kitchen. We thought he was there. Next thing we know, we are getting a call from the church in Portarlington and sure enough, Odi was down there. "We got him from the pound 10 years ago and he is still as lively as he was then," she added. Siobhan reckons this may be little Odi's last trip for a while. "He got home today and we went for a bit of a walk, but when he got home, he was delighted to get into his bed. We think he has realised how good his home comforts are now."